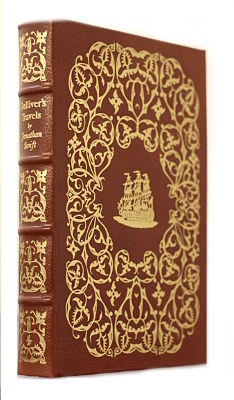 Publisher: The Easton Press, 1976. Condition: Full leather, gilt. Some scuffing to top edge of gilt. A mark on one end page, suggesting a book plate had been removed (see photo). Otherwise good.